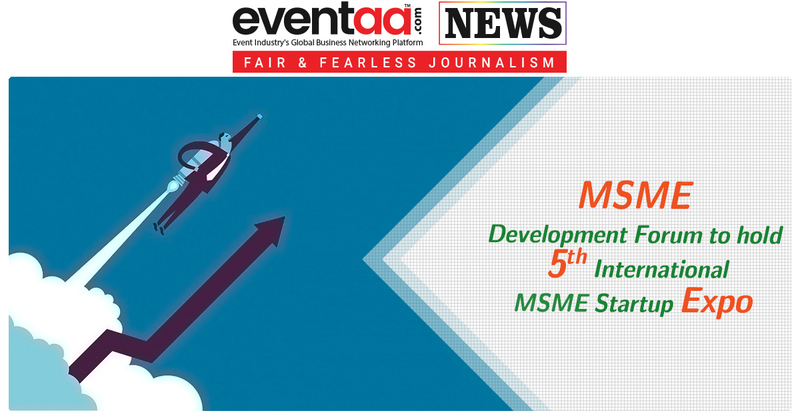 MSME Development Forum to hold 5th International MSME Startup Expo on June 22-24, 2018 at Pragati Maidan in New Delhi. More than 200 200 Micro, Small and Medium Enterprises (MSMEs) from India and 45 foreign companies to participate in the expo. The Expo shall seek to expose these micro and small entrepreneurs to global businesses and present to them, the ease of doing business. 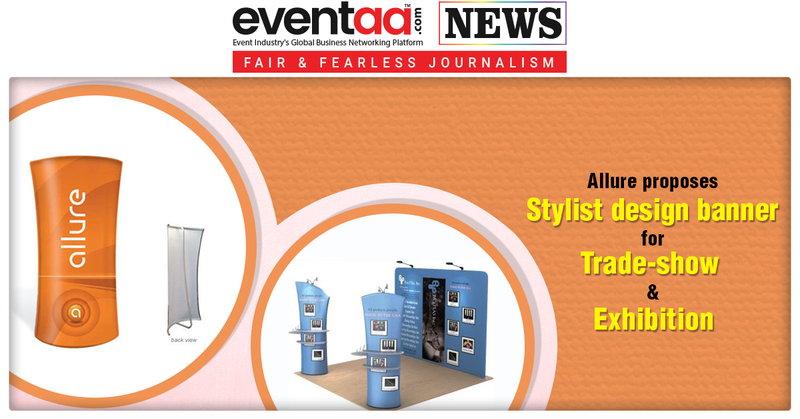 Minister of Commerce & Industry and Civil Aviation, Suresh Prabhu will inaugurate the expo. The organisers said that there would be summits, conferences, business workshops during these three days that will also see the networking of industry leaders, manufacturers, business chambers, exhibitors, and so on. The expo would also be a stage to give away the MSME Excellence Awards 2018 and Startup Innovation Awards 2018. Around 15 to 20 embassies will interact with these MSMEs. Organizers are trying to create an international platform and simplify the world for them. 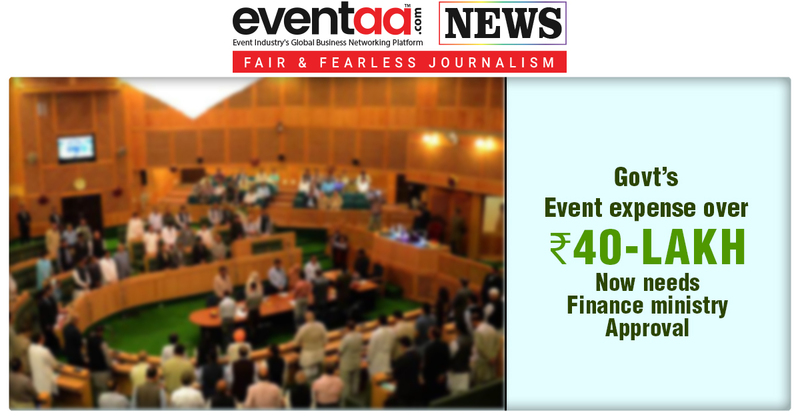 Eliminating middlemen, organisers team will coordinate among them. The intention is to create job creators out of job seekers. Rajnish Goenka added that apart from banks, the NBFCs have also become popular options to seek credit from but they charge 24% interest which is very high for small businesses. Complicated tax structures, additionally, could be very confusing for them too. Juxtaposed with all these are the middlemen and inspector raj that makes operating a small business almost insufferable. “The youth is vigilant and willing to contribute and the banks have also started to trust this sector in recent times. All we need is the push to drive the sociopolitical aspects of the nation by empowering the MSME sector” Goenka says.